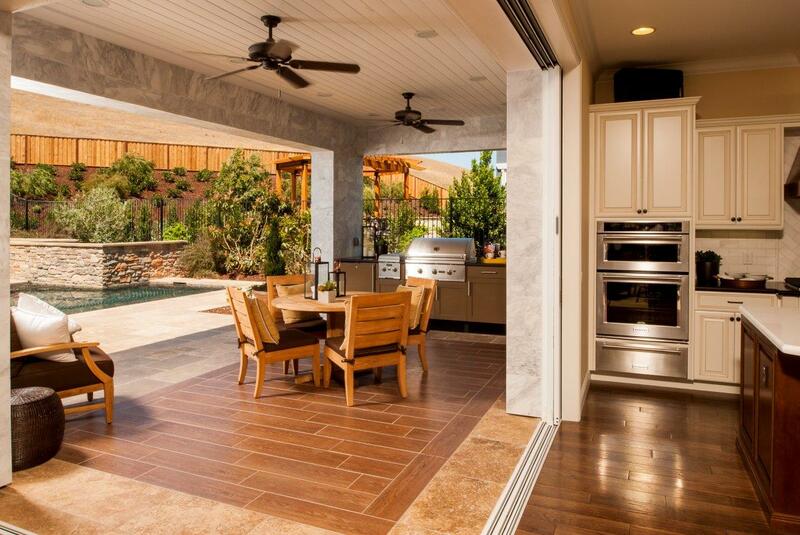 Anyone who has had experience with Danver knows they do things a little differently than their competitors—whether that means being a pioneer in the stainless steel outdoor cabinetry market or looking for unique ways to collaborate and develop product innovations. Striving to accommodate and work with its customer base, Danver actually invites suggestions for new ideas and products from those customers. Danver recognizes that the people ultimately using their cabinets, the end users, are the very people who should have the biggest say in what direction Danver moves. They are the ones buying and using the cabinets day in and day out, so they are in unique positions to provide valuable insight into what innovations could be helpful. That vision can either align with current Danver offerings or not. When there is a disconnect, Danver takes that information to heart. Not all companies can be so flexible with their modifications, but Danver has positioned itself within the market to be successful in this way. By working locally, Danver has removed some of the major barriers that typically impede companies from being more fluid in their design phases. While Danver is open to these modifications and suggestions, they still come to the innovation with their industry knowledge and expertise. This means they can take a wide selection of potential changes and examine them thoroughly and critically to only implement the improvements they feel are best. This fusion of industry knowledge and experience and real-time user suggestions ensures that only modifications that make sense (and are good for the customer and Danver) are pushed forward. Despite having been an authoritative voice in stainless steel cabinetry for many years, Slater acknowledges that Danver can’t predict or second-guess everything their customers are going to need—now and in the future. Therefore, this feedback system works equally well for producers and consumers. 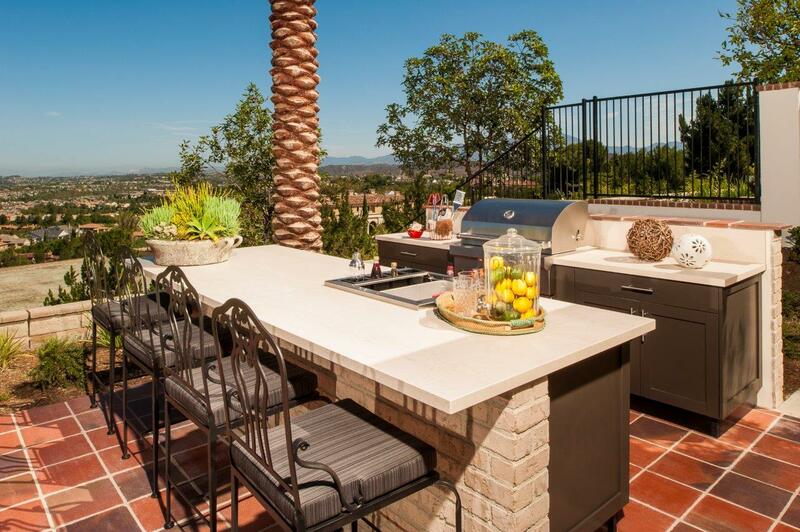 For more information about Danver Outdoor Kitchens or the process they use to design, manufacture, and sell their products, please feel free to contact a representative of Design Builders, Inc.